It's that time again. That moment when I realize I forgot to keep a running list of what I learned this month, and then scramble with a notebook in hand hoping to remember something from this last month. My brain is a huge pile of mush lately. Could it be that I gained a new son last month? Probably. Or perhaps it's because I have lots of kids. Uh huh. Or that I'm in the middle of getting ready to launch a long-dreamed about new blog ministry for moms with a dear friend? Yeah, so that's my announcement. Not so slick, but there you have it. A new website and podcast for moms will be launched out into cyberspace in just 10 days on May 9th! I'll be back soon to fill you in on all the juicy details. But for now, please pray for us? (Remember this gal?) We're total newbies at podcasting, and could use all the help we can get. We bought a special microphone and are having at it. So if you let us, we'll be coming through the speakers on your computer or gadget every month or two with a new episode along with fresh and encouraging blog content each week. Stay tuned, friends! And if you're willing again, we'll ask you to help us get the word out when the time comes. 1. Ooh. This one is bad. After eating a clean diet for 6 weeks, I flew to Oregon for a quick 3 day trip over this last weekend to a wedding with my little Emmy. I figured 3 days of eating the old way wouldn't hurt because it'd be a pain to go to the store and buy certain foods for just a couple of days. Well, it certainly didn't hurt as it was going down, but imagine the horror of getting realllly sick in the middle of the night just 4 hours before getting back on a plane to fly 1,790 miles with a lap infant. I'd say I learned a lesson here. 2. 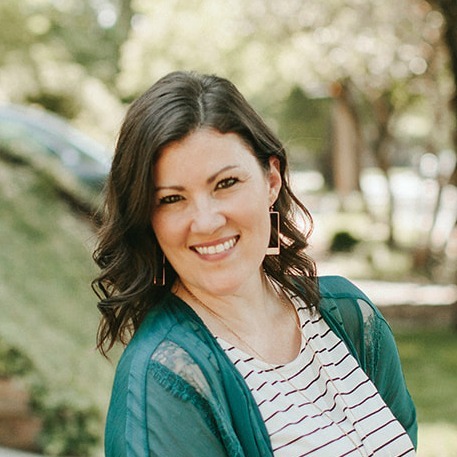 Last summer at the She Speaks conference, Michael Hyatt mentioned in one of his sessions that there aren't many women hosting podcasts. That grabbed my attention. Because I had a feeling it might be in hanging out in my future. If I'd gingerly taken six months over the winter to figure it out, that'd be one thing. But putting the pieces together in a matter of weeks is a whole 'nother ballgame. Cheesy elevator-ish music and space-age weirdness abounds when you're trying to scour the web for upbeat and happy intro music for your show. Oh my word. I spent 4 straight hours yesterday alone searching. Again. Then my trusty partner in crime came up with the perfect one with an effortless click or two. We found one. Hallelujah! 3. This next one was super interesting to me. The other day I was poking around on Google, for who knows what reason, and I came across the crazy news that isn't really news at all because it's been a thing for 30 some years I'm sure. Singer Ellie Holcomb's dad is Brown Bannister. The songwriting and music producing guru. Does that ring a bell to any of you? Well it should if you grew up as an Amy Grant fanatic like me in the 80's. His name was all over those cassette tapes and lyric sheets I used to pour over as I sang along in my room. Does this blow anyone else away like it does me? Maybe not. 4. After two full months home, our new guy Jackson is even more awesome than we once believed. True story. And yesterday, he may have decided he wanted to follow Jesus. My heart squeezes over this boy. 5. As I mentioned above, I traveled out of state recently. Right when the world up here was getting ready to burst forth with green leaves and grass, I went and cheated on us. At least it felt that way amongst the flowering trees and fragrant flowers which were already in full bloom where I was staying. It was strangely wonderful. 6. 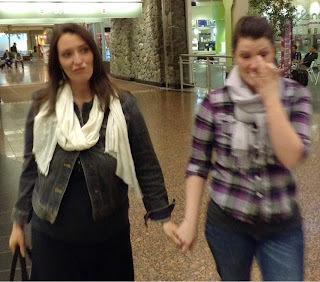 Last month also brought a surprise visit from my sister. She's my best friend, and lives way, way too far away in Tennessee. She came for a whole week thanks to the generous gift of a ticket from one of her friends who couldn't bear to see us apart for any longer. Wow, huh? Plus, Jen hadn't met two of our kids, and hadn't seen all of us together in nearly four years. So sad. I didn't necessarily learn anything new here. I already knew I missed her like crazy, but I guess I did learn that you just never know what's around the bend. Hope might be sitting around the corner undetected just waiting to surprise you. Share with us, what did you learn in the month of April? 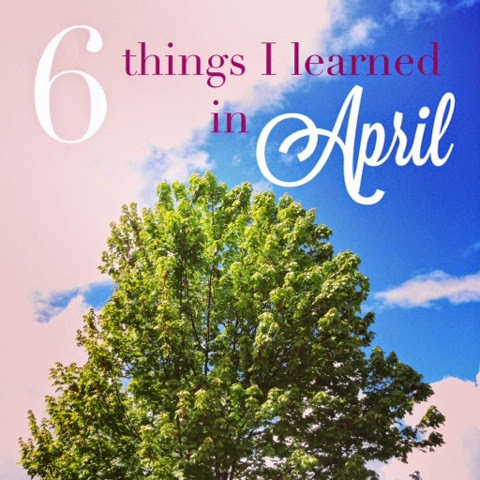 9 comments on "6 things I learned in April"
Love the new look and keeping up after She Speaks. The podcast idea is awesome and I cannot wait to see what you roll out! This is great stuff! I'm so excited about all you do and all you are getting ready to do. Big hugs, my friend. Big hugs right back atcha. Thank you, thank you! I listened to a lot of Amy Grant growing up so I do remember Brown Bannisters name. Thanks for sharing the interesting tidbit about Ellie and her dad. I'm so glad someone else got this! :) Fun to hear from you. This list is great! I'm so glad I found you through Emily's link-up. First of all, curious about your new son..I'm sorry if it's too personal (that's generally how I roll..) did you adopt? Was trying to get an idea from your post but either way..yay! Also, Amy grant - yes! Ellie Holcomb, double yes! This blew my mind. Hi Julie! Well, I didn't want to beat a dead horse talking about our most recent adoption again in this post. But I didn't factor new readers in... yes, 2 months we brought home the 6 year-old biological brother of our youngest son through foster adoption! It was SUCH a fun gift that move of us saw coming!!!! I loved my week with the Bacon Nation... 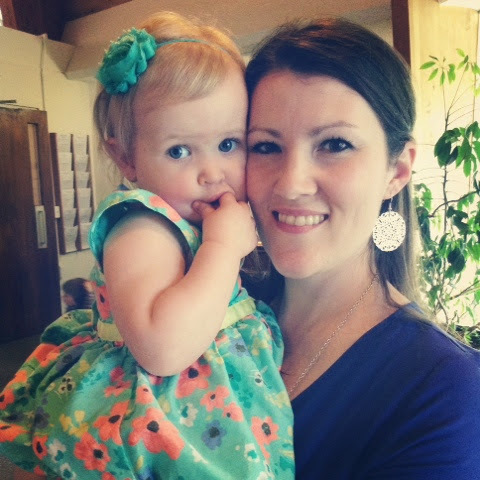 I love you and how you give such real, raw, and relentless mothering to your family! It was a great April!